In which G.M. Norton pens an ode to the pencil moustache. Quite by chance, my beard recently fell into the sink, leaving me with a pencil moustache. I was surprised, but delighted at the same time. You see, for many years, I have admired this facial punctuation mark. 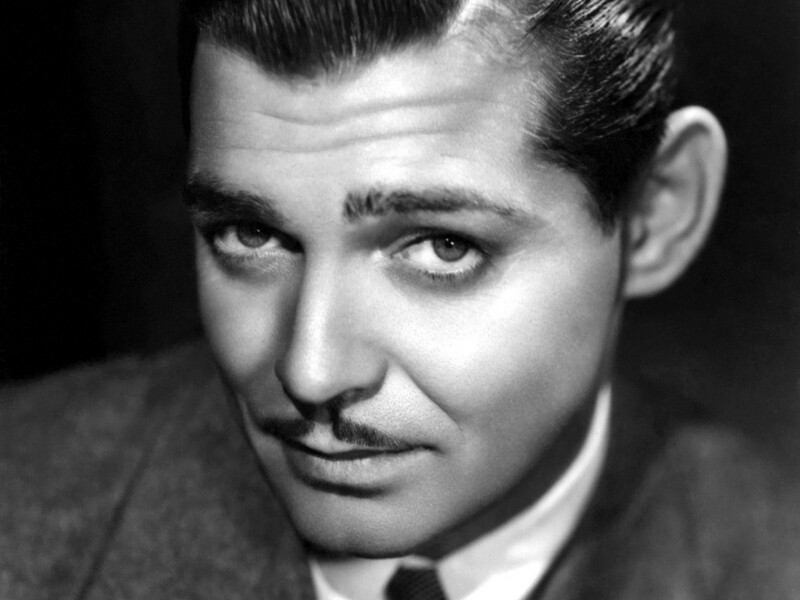 The pencil moustache harks back to a bygone age and is brimming with charisma and a large dose of rakishness. 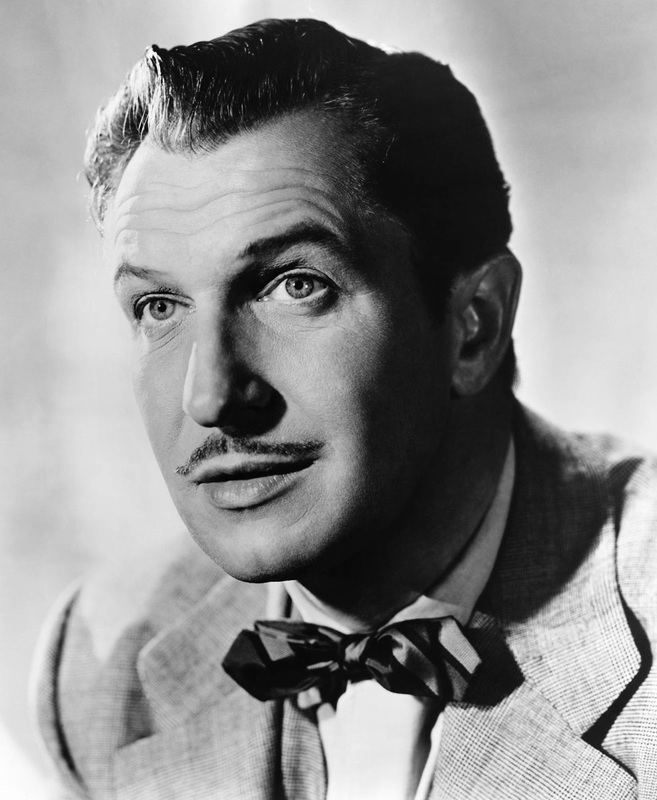 When so many Hollywood greats wear it, you're in extraordinarily good company. A thin, narrow style with the optional shaved gap between the moustache and nose, it is quite a high maintenance style. It requires daily trimming to keep it in tip-top condition. I thought it would be jolly good fun to look at some of the men who have embraced the pencil style. 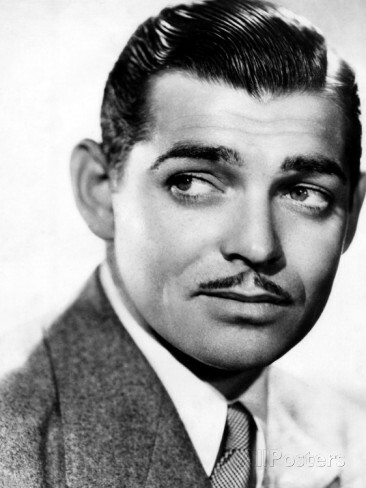 Cark Gable’s moustache doesn’t give a damn. And neither should you. 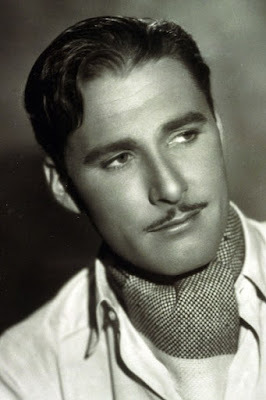 The power of the pencil moustache was severely tested when Errol Flynn pranced about in tights as Robin Hood. Thankfully, people were too distracted by his sub-nasal love wand to notice. 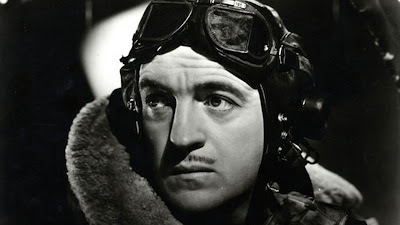 It is impossible to imagine the dashing David Niven without his upper lip adornment. Here he is just after somebody suggested he shave it off. Horror actor, Vincent Price combined his wonderful lip crown with a very natty bow tie. The perfect combination, if you ask me. 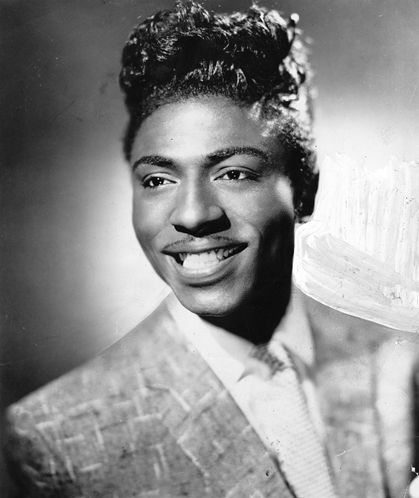 Here we see Rock 'n' Roll singer, Little Richard sporting a very thin style of pencil. He accompanies this with tousled locks of hair piled high on his head, perhaps to compensate for his diminutive size. Many stylish gentlemen may wear feathers in their hats. Private Walker couldn't resist going one step further. The pencil moustache was often associated with Spivs. Clearly, he's already eyeing his next black market deal. 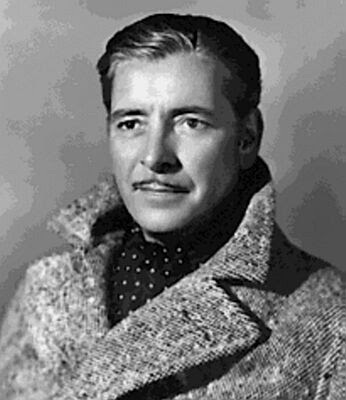 The ever so keen actor, Ronald Colman had an English mustard named after him. 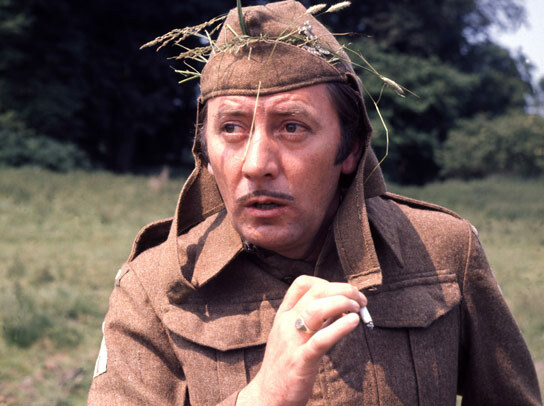 Here he is pictured during some tense negotiations with the mustard company after a derisory opening offer. The perfect example of a stiff upper lip. Known as “The Great Lover”, silent film star Mr Gilbert boasts impressive girth on his top lip. 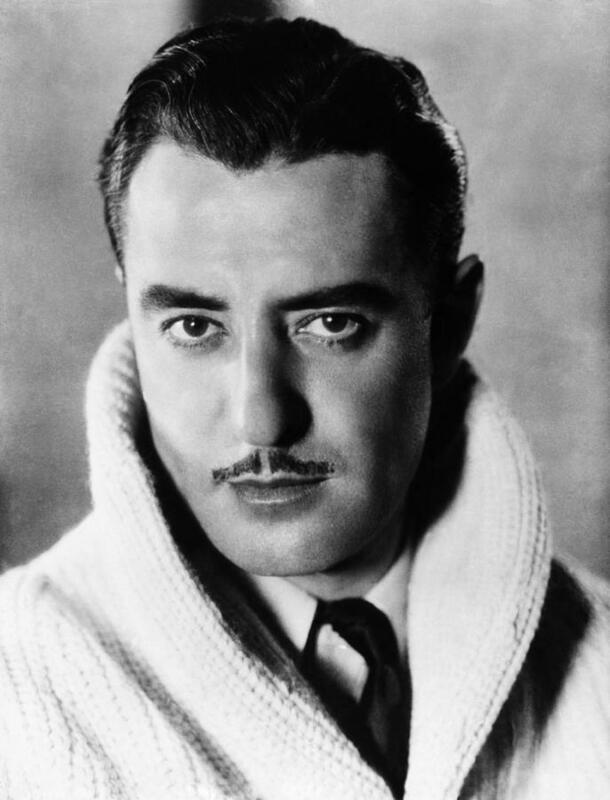 It's a surprise that his co-star, Greta Garbo reportedly jilted him at the altar. Especially with his taste in knitwear too. 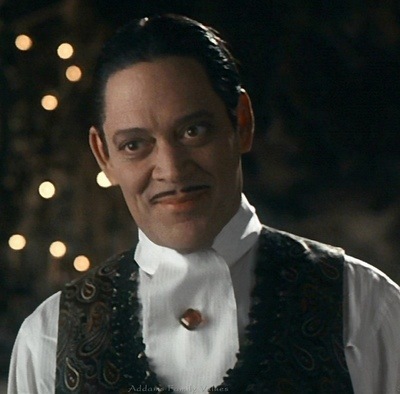 The sadly deceased Raul Julia wisely opted for a pencil moustache for his iconic portrayal of Gomez Addams. Apparently, he used it to tickle Uncle Festa's exposed cranium. 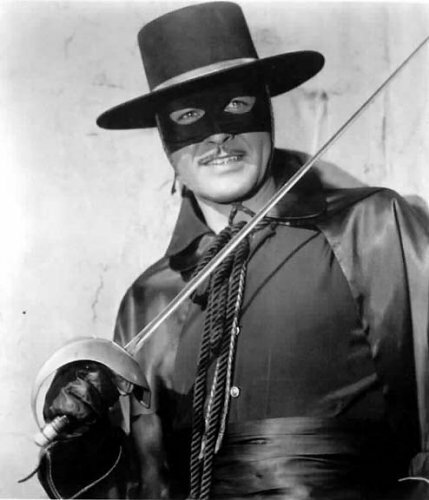 Don Diego fought injustice against the bad guys as his alter ego, Zorro. The mask hid his true identity, despite both characters sporting identical facial hair. I would have been fooled too. 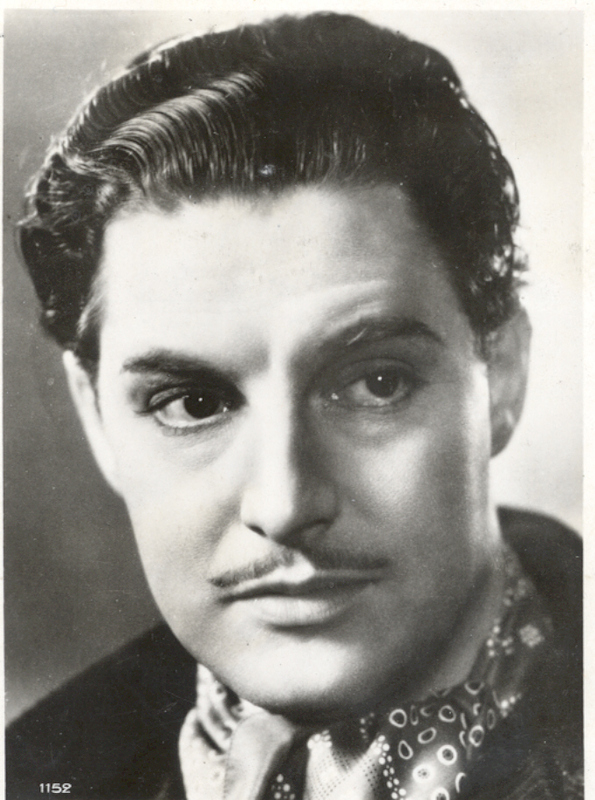 Like myself, Robert Donat was born in Manchester. Unfortunately, that's where the similarity ends. Perfect hair, perfect moustache. Some men have all the luck. 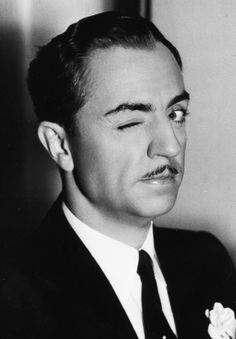 The Thin Man actor not only has a lovely thick pencil moustache, but also lovely thick eyelashes. I'd wager that he's not even wearing mascara. Must say the pencil 'tasche is a change, but I rather liked the beard. But them, I am biased, having sported one for nigh on 38 years. 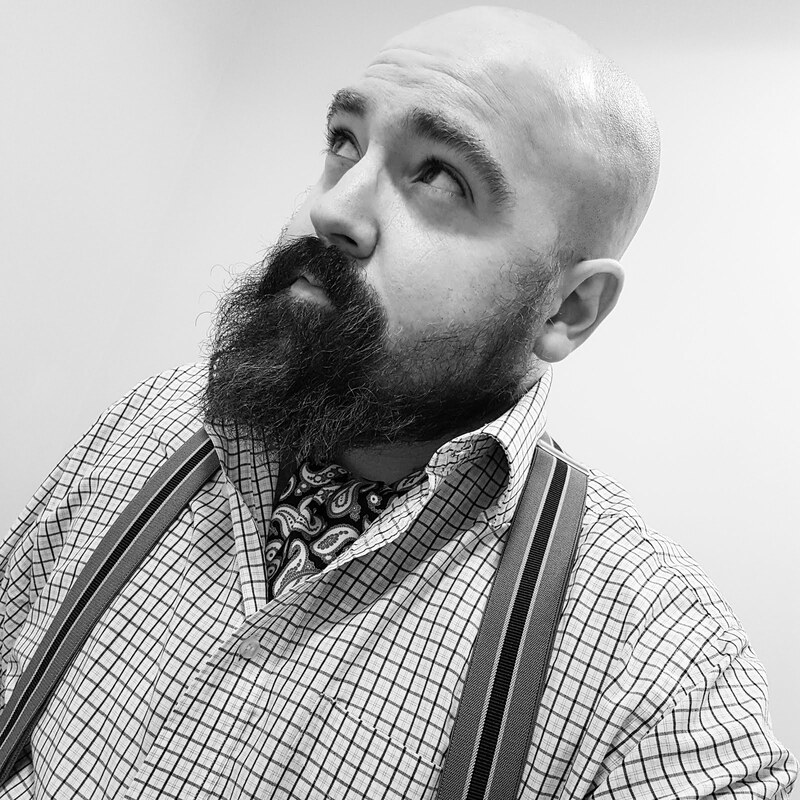 If I shave it off and leave the moustache, I end up with a really sharp and nasty looking chin and an appearance like a blimpish headmaster from the 1930's with a severe case of haemorrhoids. I have pictures of me in this condition but I do not publish them for fear of frightening the horses (and just about the entire population of this island). Will you return to the beaver at any time soon, Sir? The beard will make a triumphant return, perhaps ready for next winter with the pencil for spring and summer. But who knows! 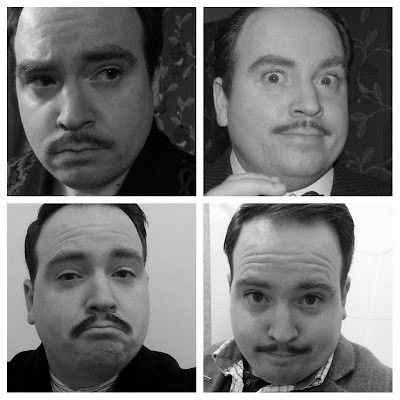 I find it dashed difficult sticking to one particular look. Your own beard is majestic, Sir! I do hope you will be marking it's fortieth year on your face. Many thanks for your reply. I might even throw a party for my beard's 40th birthday!